We previously proposed a bipartite ‘dorsal–ventral’ model of human arcuate fasciculus (AF) morphology. This model does not, however, account for the ‘vertical,’ temporo-parietal subdivision of the AF described in earlier dissection and tractographic studies. 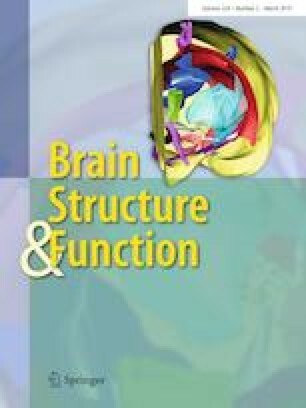 In an effort to address the absence of the vertical AF (VAF) within ‘dorsal–ventral’ nomenclature, we conducted a dedicated tractographic and white-matter dissection study of this tract and another short, vertical, posterior-hemispheric fascicle: the vertical occipital fasciculus (VOF). We conducted atlas-based, non-tensor, deterministic tractography in 30 single subjects from the Human Connectome Project database and verified our results using an average diffusion atlas compiled from 842 separate normal subjects. We also performed white-matter dissection in four post-mortem specimens. 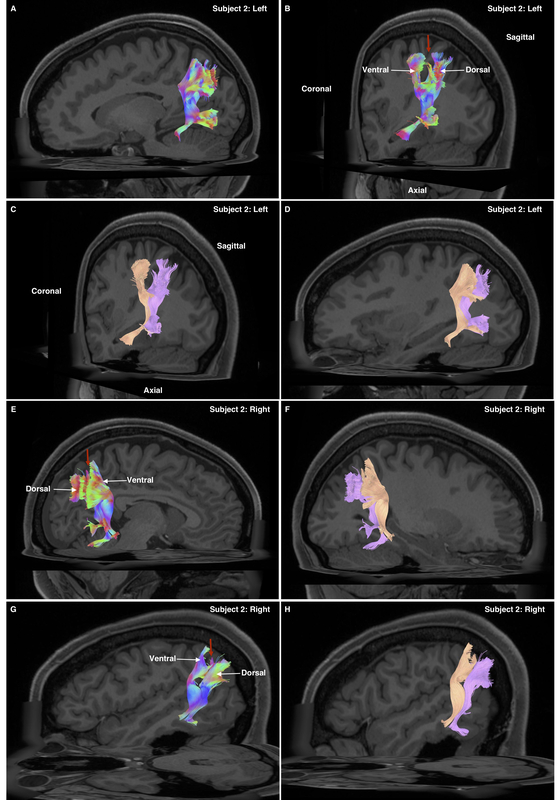 Our tractography results demonstrate that the VAF is, in fact, a bipartite system connecting the ventral parietal and temporal regions, with variable connective, and no volumetric lateralization. The VOF is a non-lateralized, non-segmented system connecting lateral occipital areas with basal–temporal regions. Importantly, the VOF was spatially dissociated from the VAF. 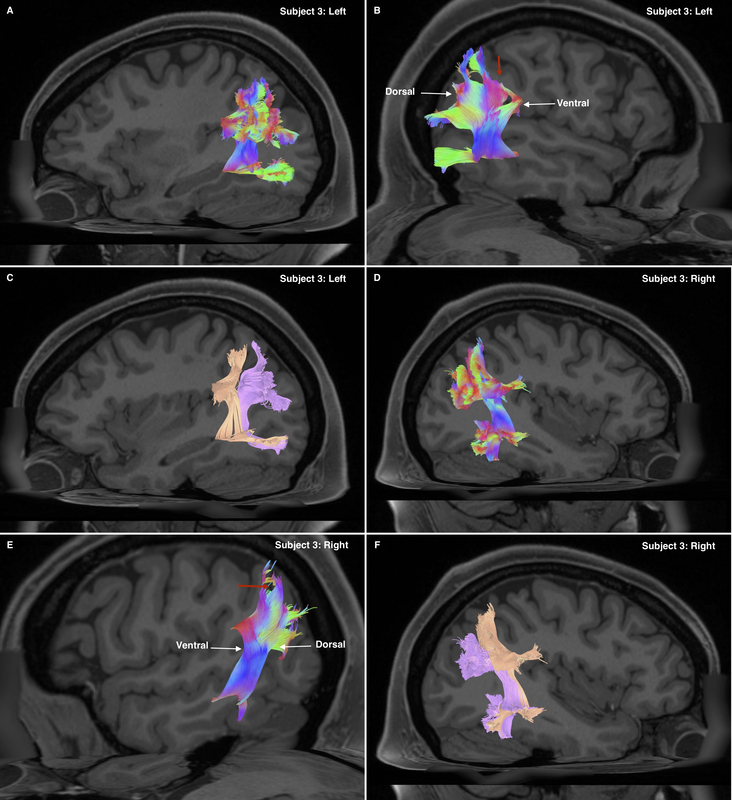 As the VAF demonstrates no overall connective or volumetric lateralization, we postulate its distinction from the AF system and propose its re-naming to the ‘temporo-parietal aslant tract,’ (TPAT), with unique dorsal and ventral subdivisions. Our tractography results were supported by diffusion atlas and white-matter dissection findings. The online version of this article ( https://doi.org/10.1007/s00429-018-1812-0) contains supplementary material, which is available to authorized users.